Jones Library , 43 Amity St., Amherst , MA 01002, on May 4, 2019, at 11:30 a.m. $75.00, includes all training materials, supplement and certificates. Godavari Framingham Restaurant, 1656 Worcester Rd, Framingham, MA 01702 (Boston area), on April 26, 2019, at 5:30 p.m. $75.00, includes all training materials, supplement and certificates. Leominster Public Library, 30 West St, Leominster, MA 01453 (Fitchburg / Leominster area), on May 21, 2019, at 7:00 p.m. $75.00, includes all training materials, supplement and certificates. Save Each Life, 332 Deerfield St, Greenfield, MA 01301, on April 25, 2019, (morning class) at 10:00 a.m., $75.00, includes all training materials, supplement and certificates. Save Each Life, 332 Deerfield St, Greenfield, MA 01301, on April 19, 2019, (evening class) at 6:30 p.m., $75.00, includes all training materials, supplement and certificates. Nonotuck Community School, 221 Riverside Drive, Florence, MA 01062 (Northampton area), on April 20, 2019, at 10:00 a.m. $75.00, includes all training materials, supplement and certificates. Hilton Garden Inn Pittsfield, 1032 South St., Pittsfield MA 01201, on June 1, 2019, at 10:00 a.m. $75.00, includes all training materials, supplement and certificates. LaQuinta Inn, 100 Congress St., Springfield MA 01104, on May 25, 2019, at 10:00 a.m. $75.00, includes all training materials, supplement and certificates. Sterling Senior Center, 36 Muddy Pond Rd, Sterling, MA 01564 (Worcester area), on April 27, 2019, at 10:00 a.m. $75.00, includes all training materials, supplement and certificates. 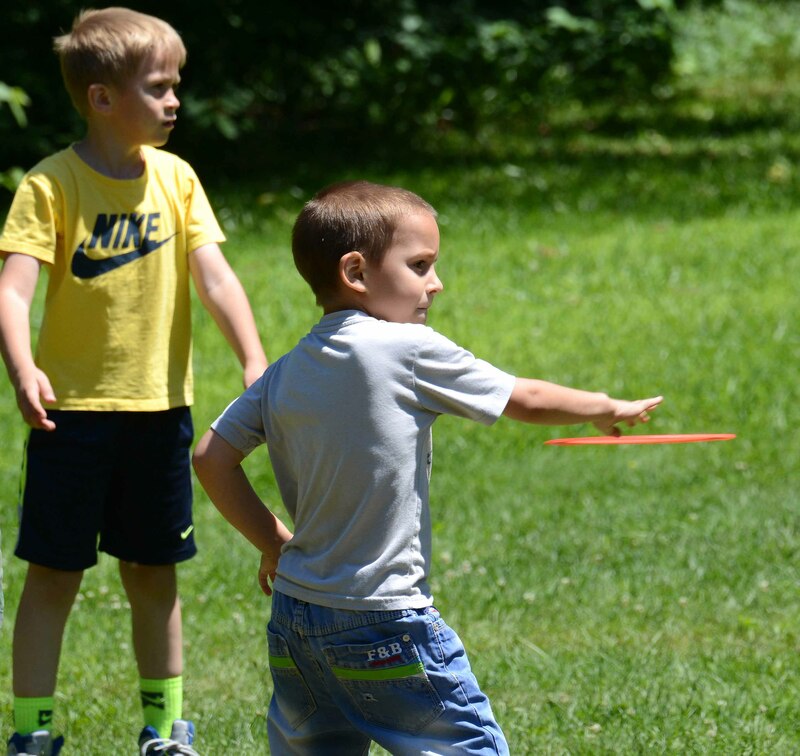 The Day Camp Counselor is (usually) responsible for planning, leading, and implementing core and non-core programs and experiences for children in a small group setting. As a Junior Camp Counselor, you will interact with campers, help with activities and serve as leaders in camp spirit and motivation. 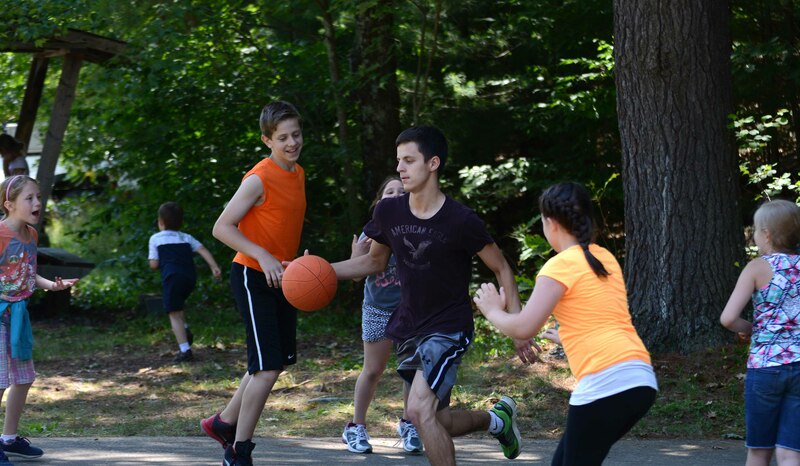 As the Camp Counselors’ right-hand-person, you can assist the Counselors, lead kitchen duties and help as necessary. You should be athletically inclined, willing to work outside in all types of weather, ready to assist with setting up the stage, building props, extra tables, cleaning, etc. Getting trained in pediatric first aid, cardiopulmonary resuscitation (CPR) and automated external defibrillator (AED) plus help in case of choking is extremely important. Everyone working with kids and teenagers should be certified. And that’s why you need to take this hands-on training. 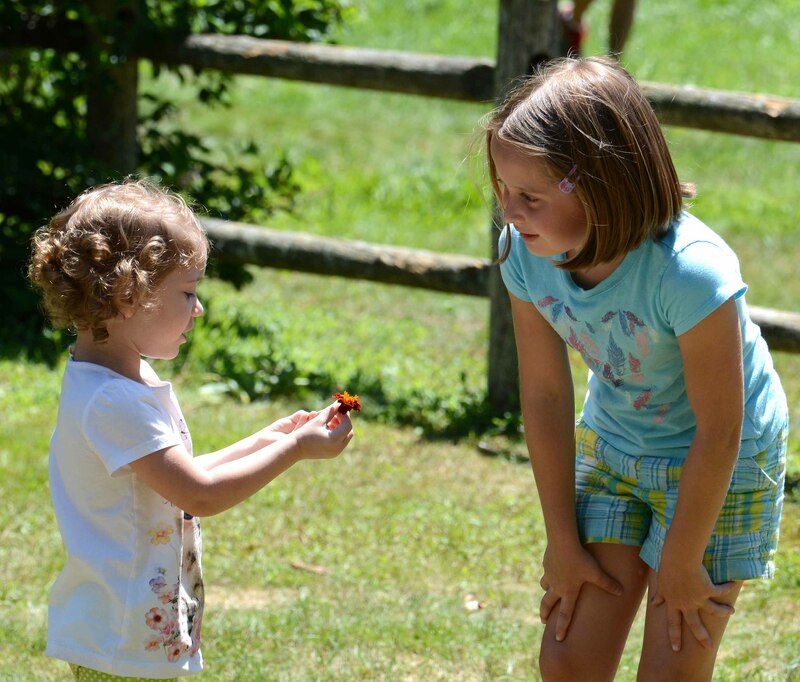 You will learn first aid skills in situations specific to children, cardiopulmonary resuscitation technique, using a defibrillator, and how to help a child or infant who is chocking. Adult CPR is included at no charge, if desired. Free Instructor’s DVD (or link to download) (a $165.00 value) – At the end of the successful training, you will receive a free copy of the Instructor’s DVD (or link to download) with the same video segments used in class, plus a workbook, and a First Aid Certificate together with a CPR/AED Certificate valid two (2) years from training. Additionally, a second workbook is used (and you will take it home) to learn about common minor childhood problems and injuries, child abuse and neglect, common childhood illnesses and how to prevent them, and making places safe for children. Money back guaranteed. Prices subject to change. The seats are limited (we keep classes small for a better instruction). Write down the address, date and time, and register today. The training is based on the latest Guidelines established by the International Liaison Committee on Resuscitation (ILCOR) and published (in the USA) by the American Heart Association (other members of ICLOR publish the guidelines in other countries, please check ILCOR website). Save Each Life uses the National Safety Council (NSC) training materials. 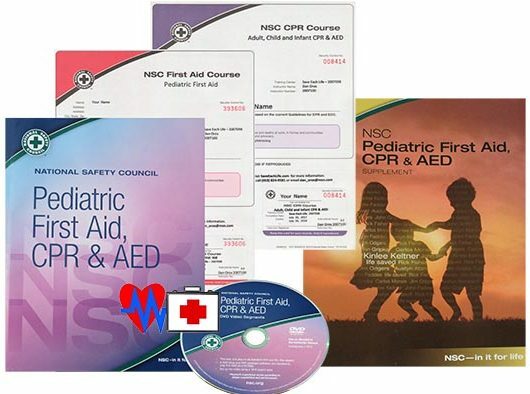 Of the three nationally accredited CPR training companies (American Heart Association, American Red Cross and National Safety Council), NSC is the only company who provides each participant with a workbook and a DVD (or link to download) with the same video used at training, so that each participant could watch again and again, at their convenience, the training. Each participant is also encouraged to watch the DVD with family and friends, grandparents and babysitters, to help educate everyone on the safe practices and technique to save each life. Questions? Please call Dan at (413) 824-9581.